Usually dispatched in 48 hours. 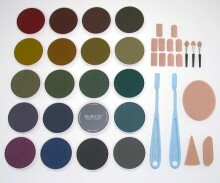 Each PanPastel 20 x Colour Set contains: 20 x Colours (9ml / 0.30 fl oz. ),2 x Sofft Knives, 10 x Sofft Covers, 3 x Sofft Sponges, 3 x Sofft Applicators, 4 x Storage Jars. Please note contents may vary according to availability. See below for colours in the set. 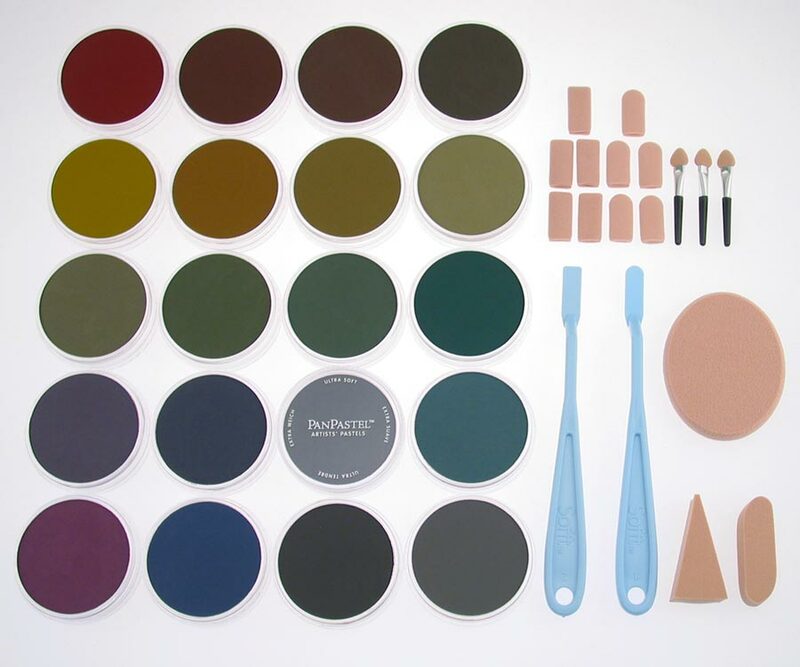 Click the button below to add the 20 Colour PanPastel Set Extra Dk Shades to your wish list.